Locally family owned & operated – CAS Building & Remodeling has over 25+ years of experience. 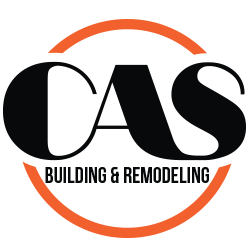 CAS has over 25 years in the remodeling industry, and has been completing projects with integrity throughout the life of the company. CAS is a full service contractor and our projects range from residential to commercial remodeling. CAS’ grade A services also extend into new home & commercial construction and churches. All projects are completed with the quality work that has made our reputation what it is today. CAS remodels residential, commercial and light structures, specializing in additions and renovations. We are also bath & kitchen experts. Being skilled in these areas and staying atop the trends in construction further ensures clients’ satisfaction. CAS works with clients from the design phase on as a turn key construction provider. From the remodeling mentioned above, to media rooms and outdoor living areas CAS is the solution to your remodeling needs. Remodeling the interior of your home with CAS ensures that your project will be completed with the quality craftsmanship that has made CAS what it is today. CAS makes the process a smooth one for you. 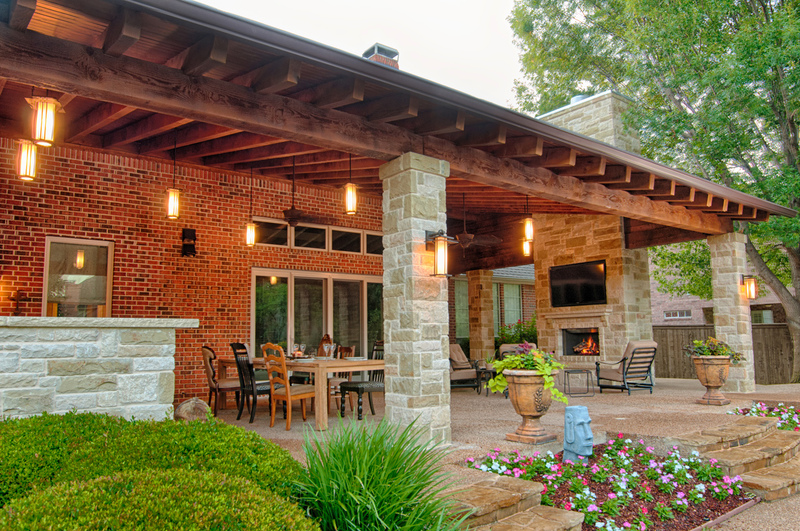 Your home’s exterior sets the tone for what is to come when one enters your home. CAS can work with you to achieve the appearance you have in mind for the new look of your current structure. 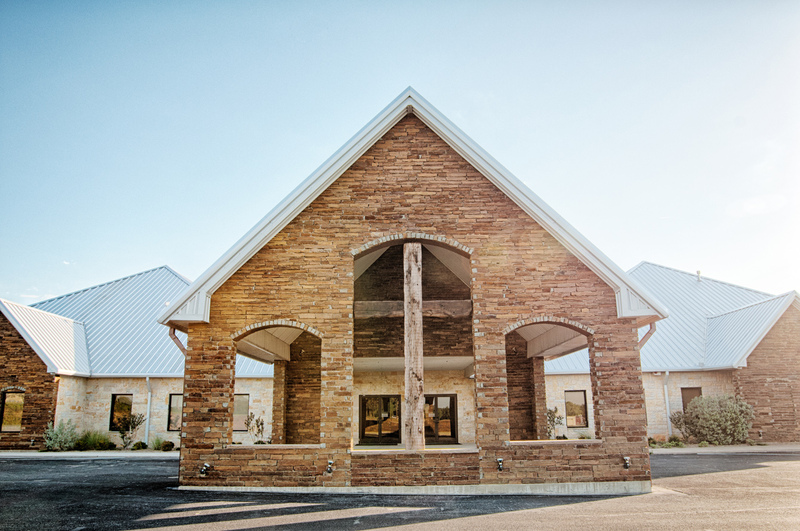 Whatever type of commercial construction or remodel project you have in mind, CAS’ craftsmanship will leave your project completed with results that are sure to satisfy.